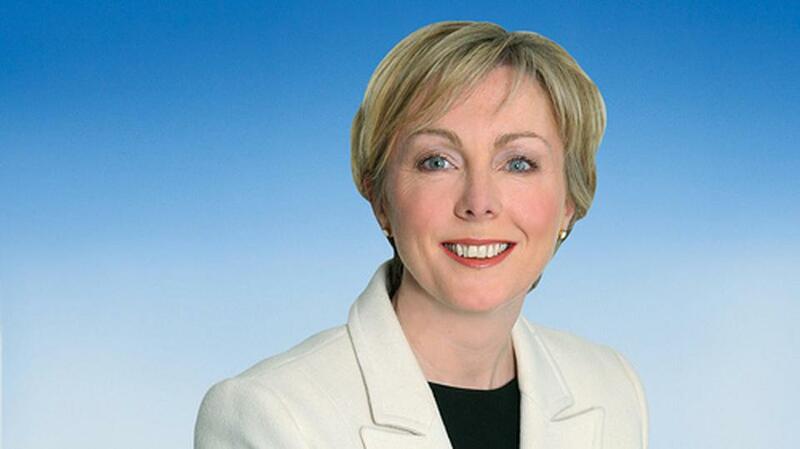 We are very proud to announce that Minister for Employment Affairs & Social Protection, Regina Doherty, will attend Jobs Expo Dublin. The Minister is due at the event in the morning. “We are delighted to have the Minister come along to Jobs Expo, and that she is also offering the Government’s support for the event,” says organiser Bronagh Cotter. “Jobs Expo’s aim has always been to help jobseekers find fulfilling and rewarding work, as well as assist companies to fill vacant roles. Both of these are crucial to the Irish economy. We know from the latest Central Statistics Office figures that joblessness is falling. However, 11% of Irish people live in jobless households. At the same time, there are several companies very keen to recruit and grow. We really appreciate the Government’s support of our efforts to assist both candidates and companies,” she added. Jobs Expo runs twice a year in Dublin, Cork and Galway. Since 2012, over 75,000 people have attended Jobs Expo and hundreds of companies have filled vacancies. Jobs Expo Dublin takes place this Saturday at Croke Park. Recruiters include An Garda Síochána, the National Ambulance Service, tech giant Mongo DB, Tifco Hotels, PhoneWatch, Peter McVerry Trust, MRP, Engage Education, the Canadian Government and the Government of the Isle of Man. As well as thousand of jobs on offer, Jobs Expo Dublin will also include free career advice as well as a series of industry seminars. The Career Clinic offers the chance for attendees to meet a team of professional careers coaches free of charge. In addition, Jobs Expo Dublin’s Agenda Stage will offer a full conference day free, topical talks by industry insiders. These will include job-seeking skills, working for PhoneWatch and living in Canada. Furthermore, broadcaster and author Andrea Hayes will chair a panel discussion on the issue of the gender pay gap and how professional women can break the ‘glass ceiling’ to move into senior roles. Jobs Expo Dublin is free for attendees. Jobseekers can register for free tickets here.